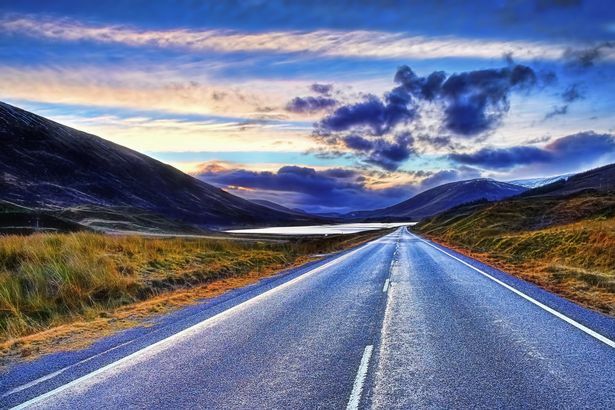 A list of 8 beautiful scenic drives in Scotland . 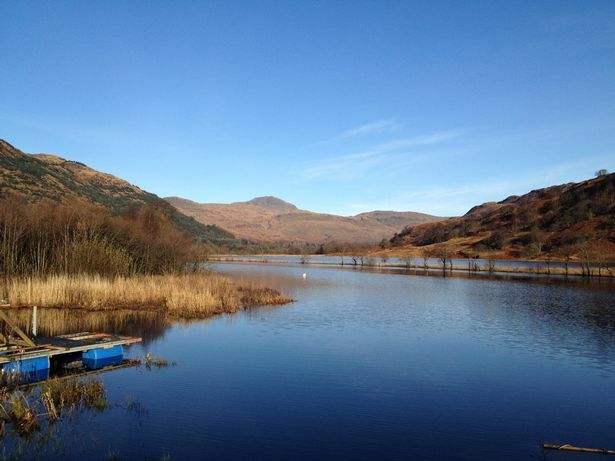 We'll take you from mountain passes and forest trails to stunning lochs and coastal views. Each trip features scenery from some of the most visually stunning areas of Scotland.